Creative Flowers are extreamely proud of offering an unparalleled level of service and attention to detail, while always striving to create unique designs, whatever the budget. 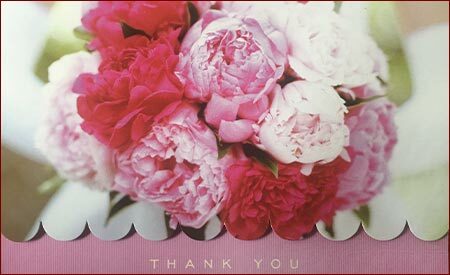 Please view the testimonials on this page and see what people have had to say about Creative Flowers. 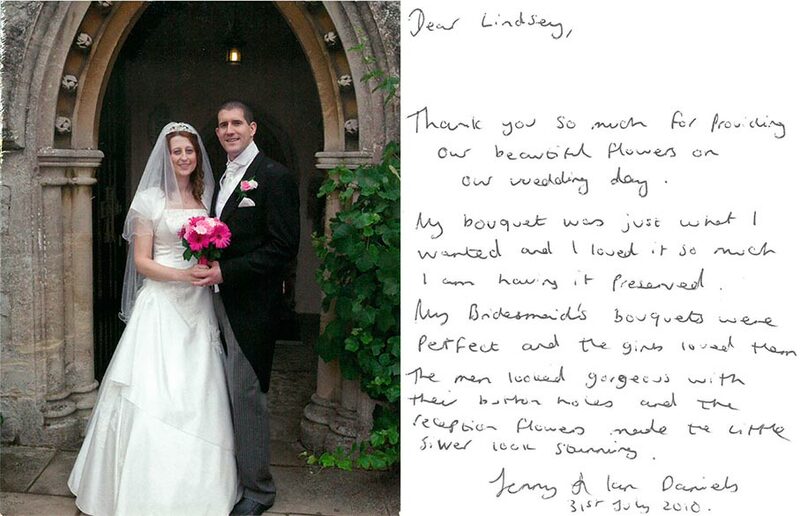 "Thank you so much for providing our beautiful flowers on our wedding day." 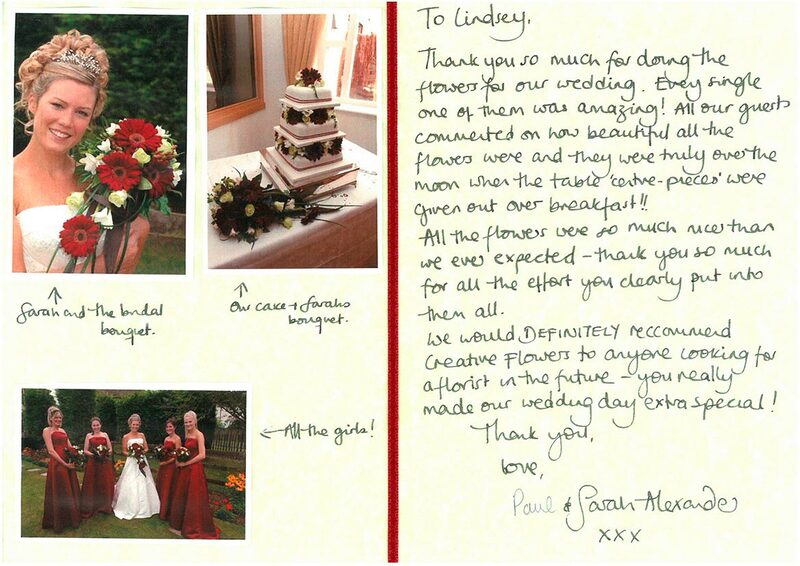 "Thank you so much for doing our flowers for our wedding. Evey single one of them was amazing!" 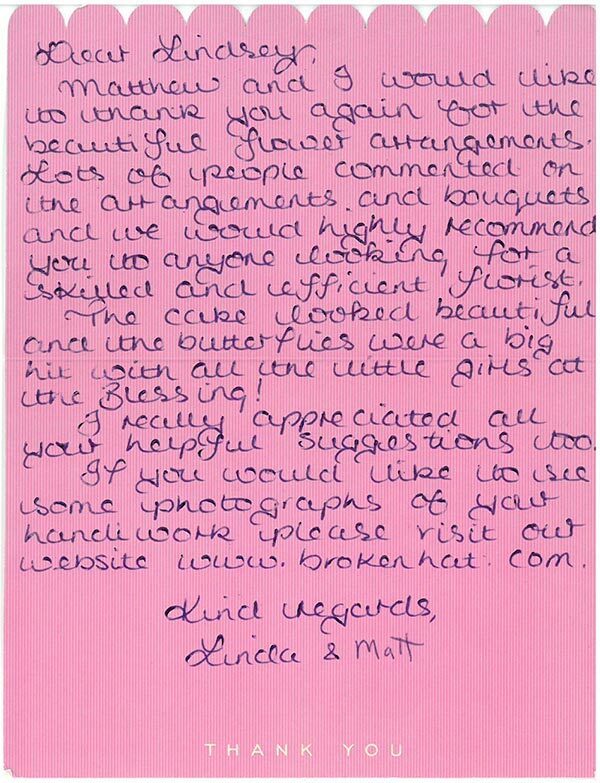 "Thank you so much for doing such an amazing job of our flowers for our wedding." "Matthew and I would like to thank you agin for the beautiful flower arrangmenets." 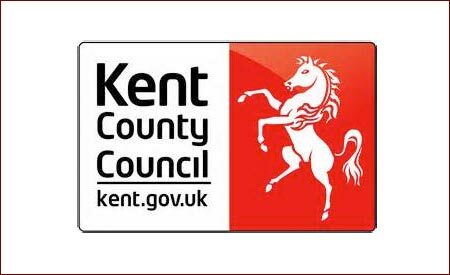 "I wanted to write officially to thank you for the beautiful flower arrangement you provided for the Kent Healthy Business Awards event last night." 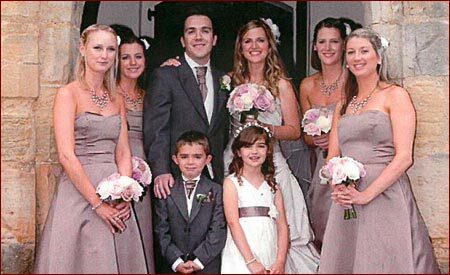 You provided the flowers for our daughters wedding at Turkey Mill on 20th August. It was a very happy occasion which was blessed by surprisingly good weather. I wanted you to know how delighted we all were with the bouquets and the table displays in the Orangery. The colour combinations all worked perfectly and the overall effect made the room look stunning. 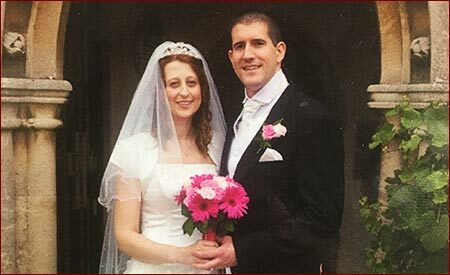 We were with Nikki when she first visited you to discuss her plans for the wedding and were most impressed with the way you crystallized her vision and set it down so clearly on the strength of just one meeting. 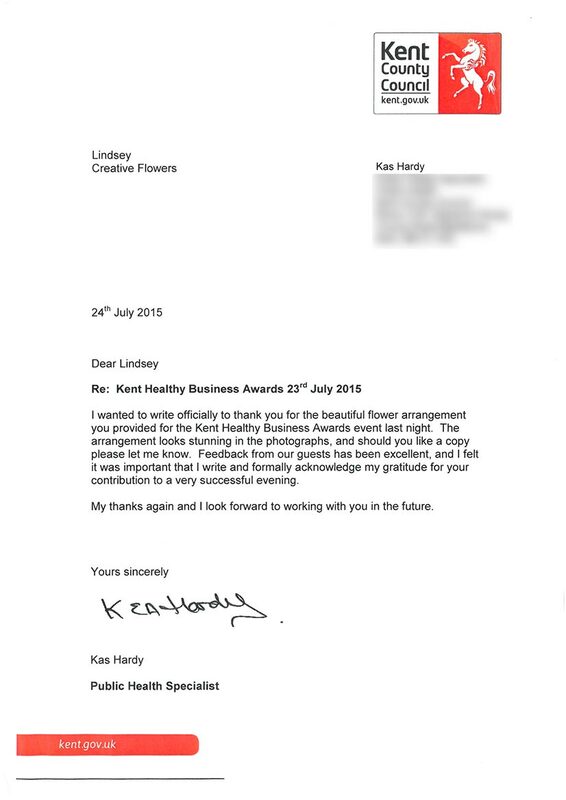 I cannot thank you enough for such beautiful, stunning flowers that you arranged for Kathryn and Andrew’s wedding at Lympne Castle on the 16th June. They truly exceeded any expectations I had. The colours were magnificent, especially the Hydrangeas. 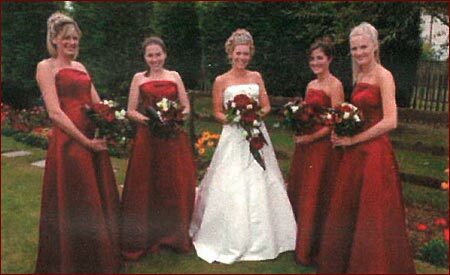 Kathryn’s bouquet was beautiful, exactly what she wanted, thank you. I just wished we lived nearer to you, I would be asking you to do all my arrangements for friends and family! A big thank you for all the wonderful flowers. Everything was just as we wished, you did a spectacular job. The tables looked amazing & it so completed the beautiful look in the banqueting room, we couldn’t have been more pleased. In fact I am still enjoying some of the flowers 2 weeks later, you obviously conditioned them well. I didn’t realise Gerbera would last so long. We had a wonderful day, thank you for your part in making it all possible.